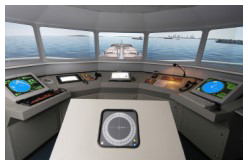 A dedicated state of the art navigation simulator is used to provide cost-effective training in ship-handling and bridge team management principles. Two ships, complete with bridge teams, manoeuvre through some of the most congested waters of the world applying proper passage planning techniques and team-work in real-time virtual simulation exercises. 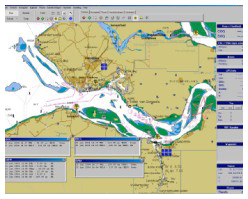 The simulation can be connected to the ECDIS for a fully functional Electronic chart navigation. Understand the manoeuvring capabilities of the ship and the principles involved in handling the ship in varying sea conditions. 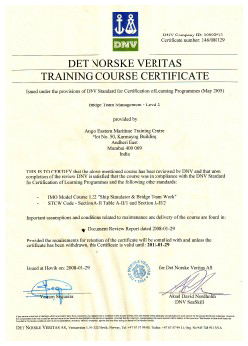 Able to effectively plan a passage and sail/manoeuvre the vessel safely between different ports of the world.